Monday, February 11, 2019 Evanston, Illinois – Jill Kushner Bishop, PhD was named Businessperson of the Year by Evanston Chamber of Commerce. 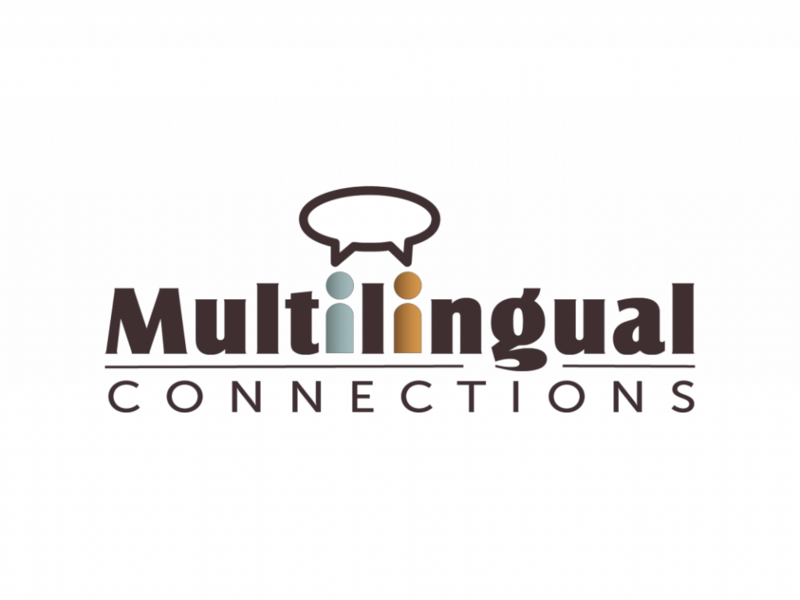 In an award celebration attended by 175 leaders of the business and not-for-profit community, Dr. Bishop was recognized for her global translation agency, Multilingual Connections, that has been headquartered in Evanston since 2015. Bishop founded Multilingual Connections in Chicago in March of 2005. 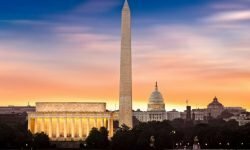 Initially a workplace language training company, services quickly expanded to include translation, as well as language classes for adults and children. When Bishop relocated the business to Evanston in 2015, she made the decision to shift the company away from language training and to focus exclusively on translation services – a market projected by Commonsense Advisory’s report “The Language Services Market: 2018” to exceed $56 billion by 2021. 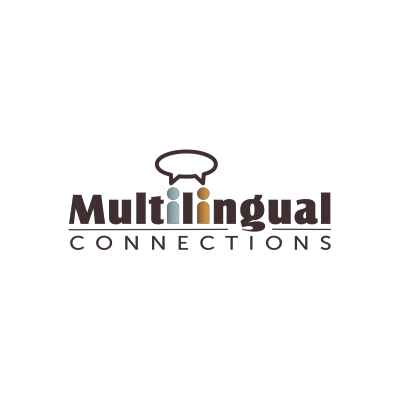 Multilingual Connections is a translation and transcription agency in Evanston, Illinois, just north of Chicago. We are committed to helping our clients understand, engage and grow their multilingual audiences – whether throughout the world or in their own backyard.